Streamline recruitment by tracking applicants’ progress throughout the process. QUARTO in Recruitment allows you to track your applicants’ progress and scores throughout the process, including your own specific assessments and interviews. 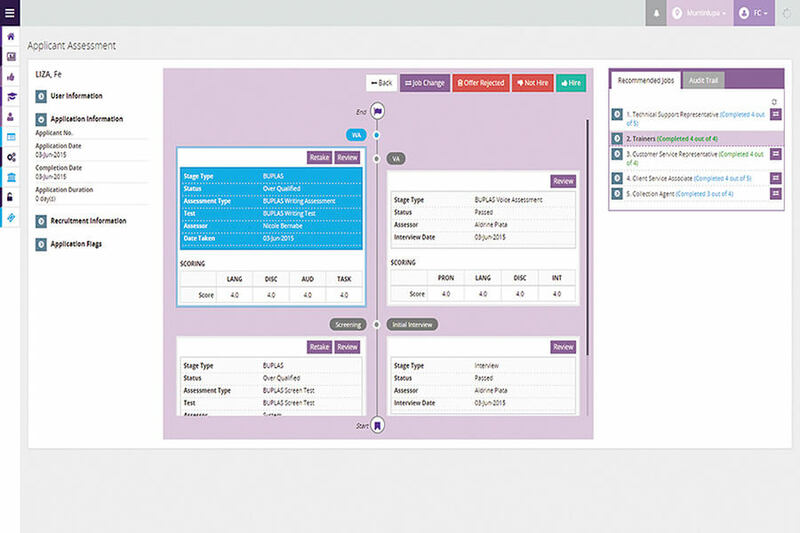 This helps you streamline the recruitment process as well as give you analyses of all candidates. • How can we improve our hiring rate? • Where do people fail in the recruitment process? • How can we make the process more efficient? Use an online learning management system for training. QUARTO in Training manages all aspects of classroom and on-line learning, from scheduling classes and facilities to assigning elearning modules based on learner needs. In addition, all assessment scores and training outcomes are stored, so that the effectiveness of programs can be easily analysed. • What impact does a training program have on performance? • Which trainer is most successful in the classroom? • How do we see the usefulness of self-directed learning? 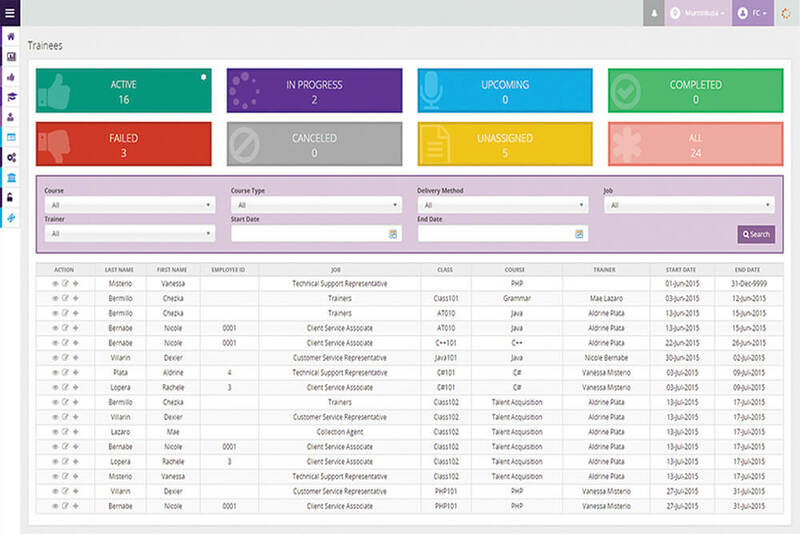 Track KPI performance, trends, and problem areas in operations. 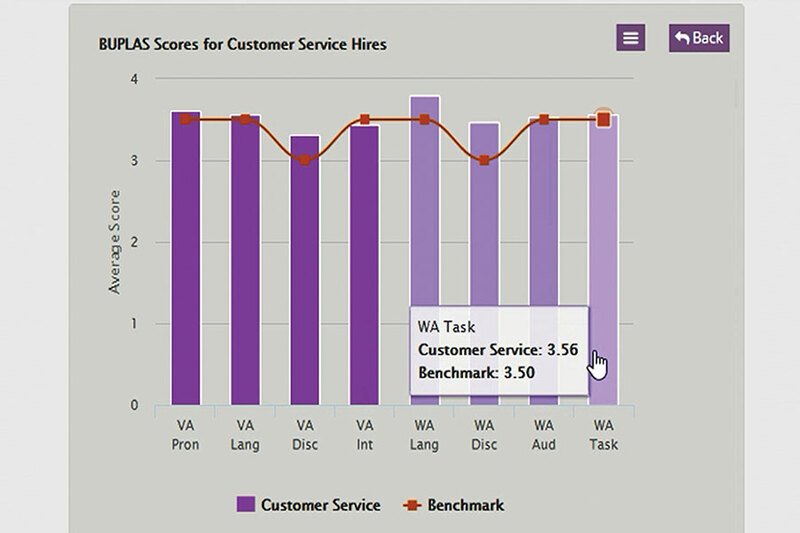 QUARTO in Operations maintains all performance measures including KPIs, CSATs, and NPS to let you identify the skill levels and benchmarks that are needed for successful service. Because you can see which individuals, teams, and lines of business are top or bottom performers, you can easily identify best practices or coaching opportunities to improve results. It also allows each employee to manage their own performance through personal dashboards showing scores and performance trends. • What can we learn from the differences across our sites and regions? • How effective is our coaching and who are the good coaches? • What recruitment scores most impact actual performance on the job? Powerful analytics tool and dashboards let you identify what makes the difference in your company. Save time and ensure compliance by storing and tracking all your data in one cloud system. QUARTO has been purpose built and can be easily customized to fit you needs. QUARTO is the talent management system that manages the whole employee lifecycle with actual quantified measures of success. Assess and identify top performers and place them in the right account. Transform your people with tailored culture and communication training. Exceed KPIs through targeted coaching & quality scorecards. 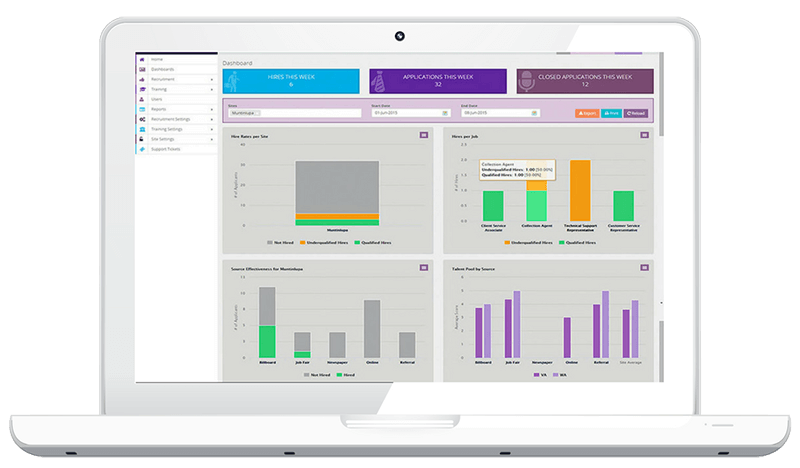 Track and analyze performance across all departments with ease.